Item: Bo P27 - [Pacific Steam Ship Company S.S. "Admiral Watson" ashore at Triple Island, B.C. : Bo P27 - [Pacific Steam Ship Company S.S. "Admiral Watson" ashore at Triple Island, B.C. 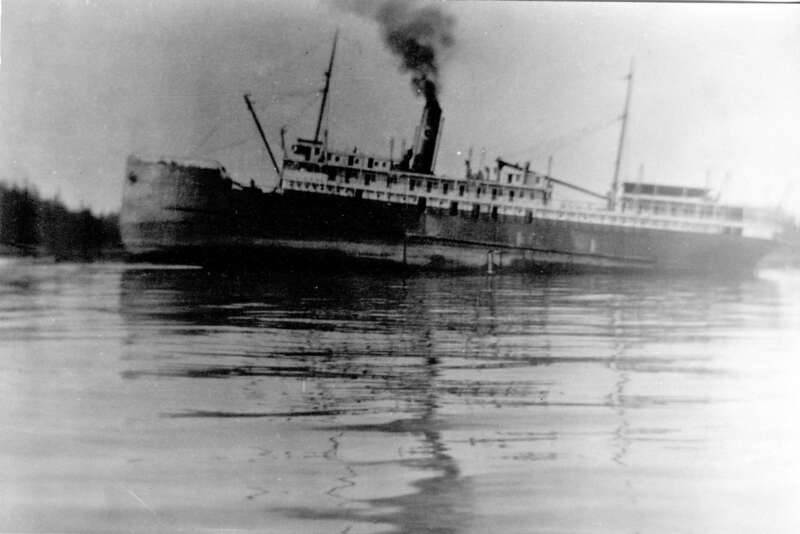 [Pacific Steam Ship Company S.S. "Admiral Watson" ashore at Triple Island, B.C.